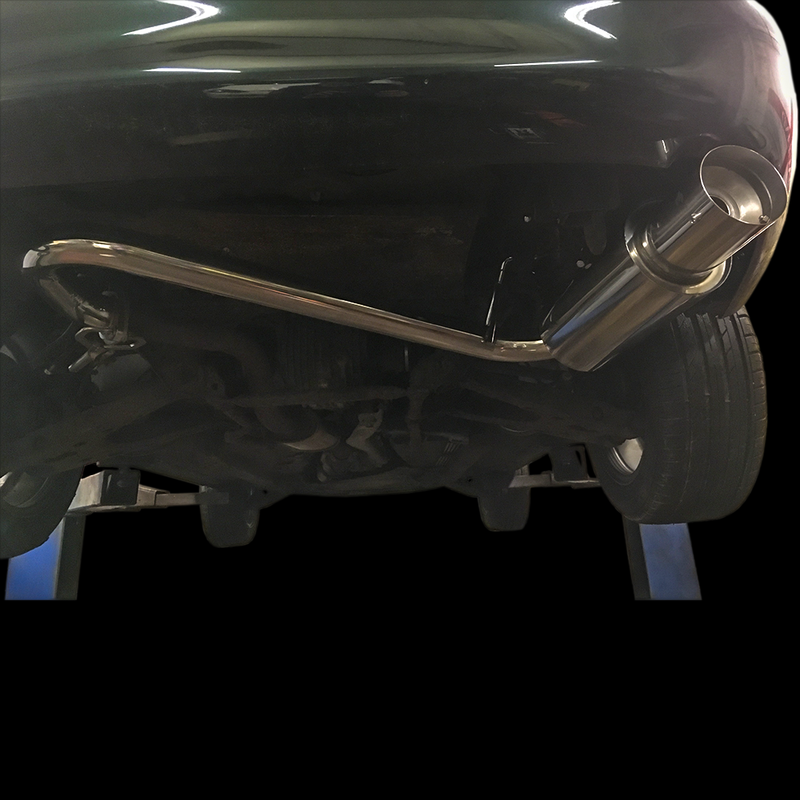 This exhaust system replaces everything from the rear diff back. 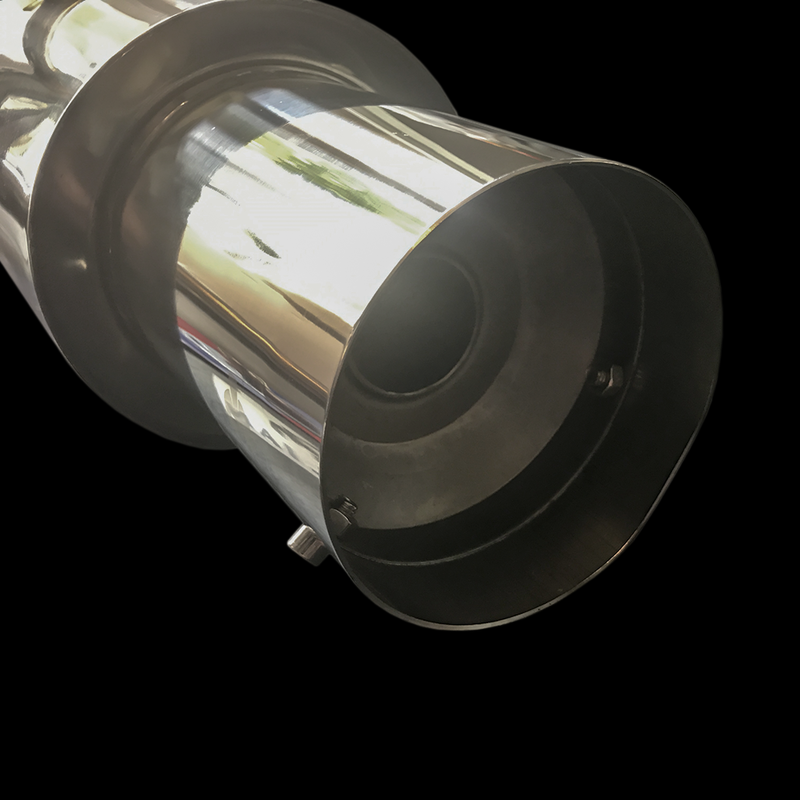 It is made from 60mm tube which gives excellent flow and able to handle high horsepower applications is the car is fitted with a supercharger or a turbo. 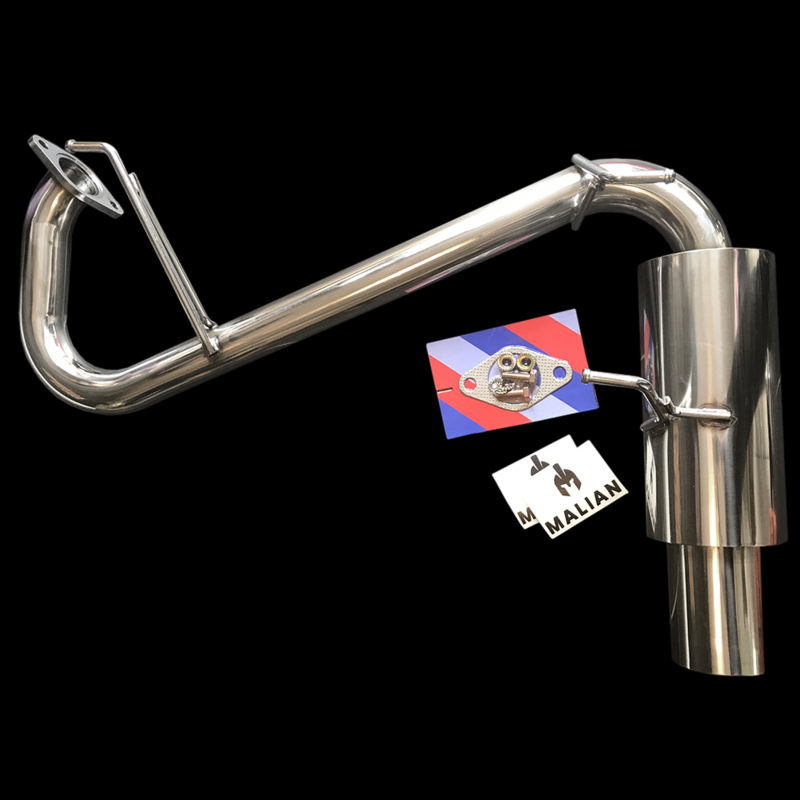 The exhaust has a 4″ Jap style tip with a removable insert to keep the exhaust quieter if you want and comes with everything you can see in the pictures. 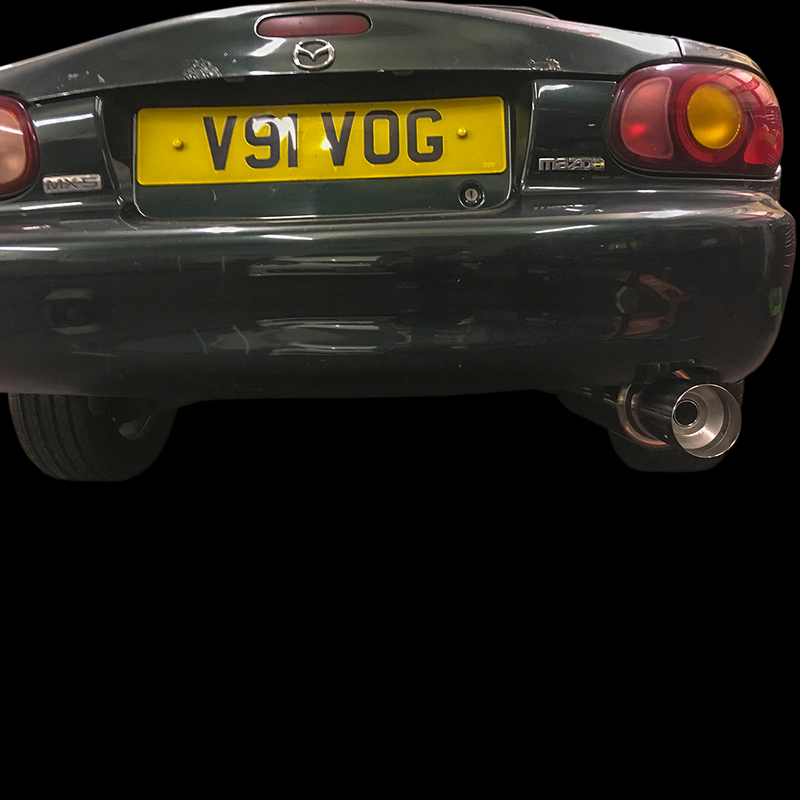 The inserts are very tightly fitted into the tailpipes and use of a slide hammer is recommended to remove them. 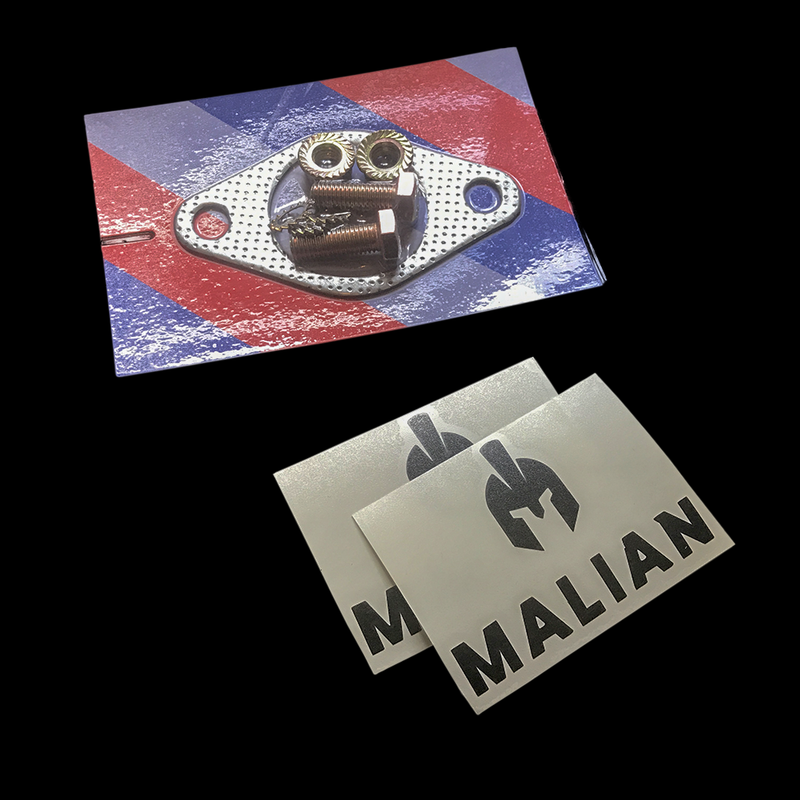 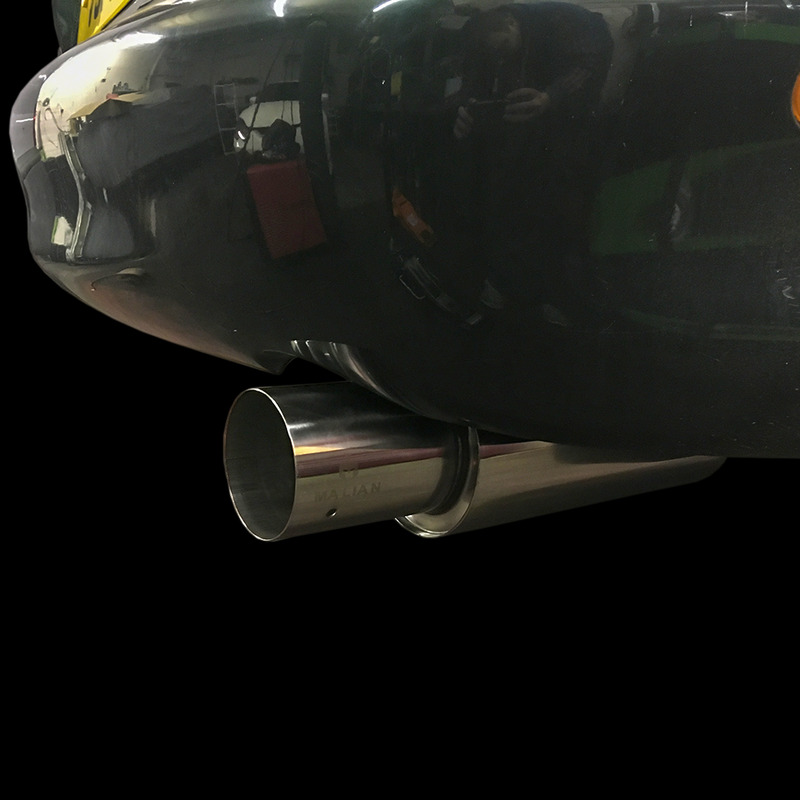 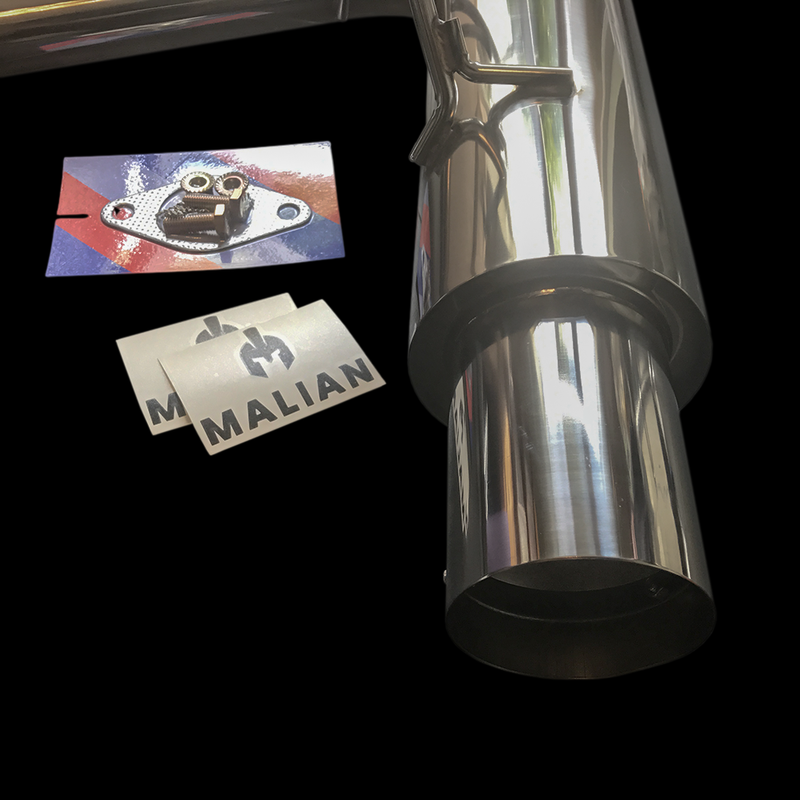 Made by Malian Exhausts from high quality stainless steel and complete with a full fitting kit this exhaust is really easy to fit and will last for many years to come. 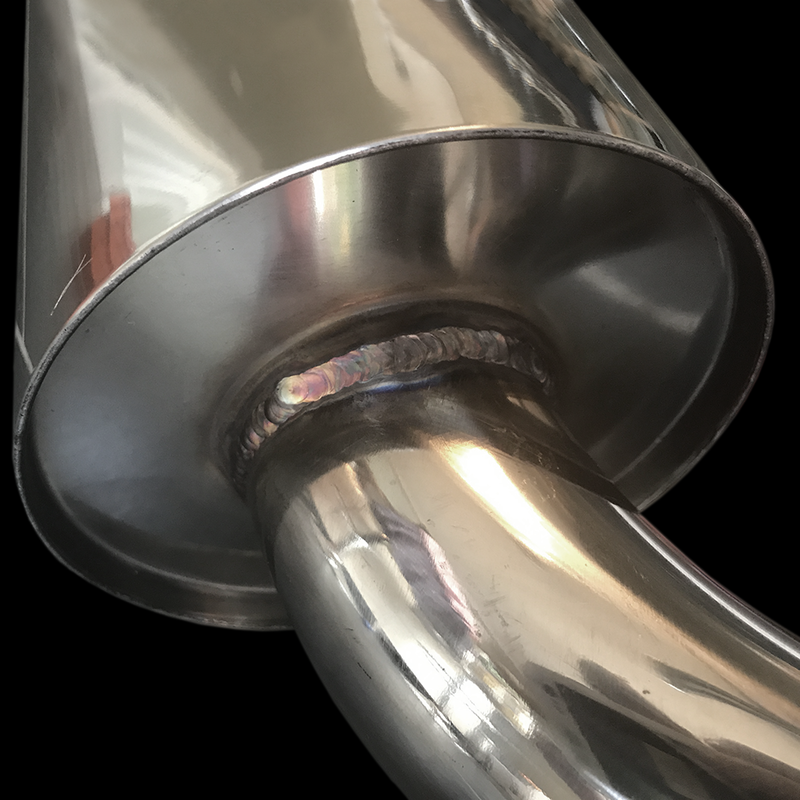 All welds are done using TIG for ultimate quality and looks. 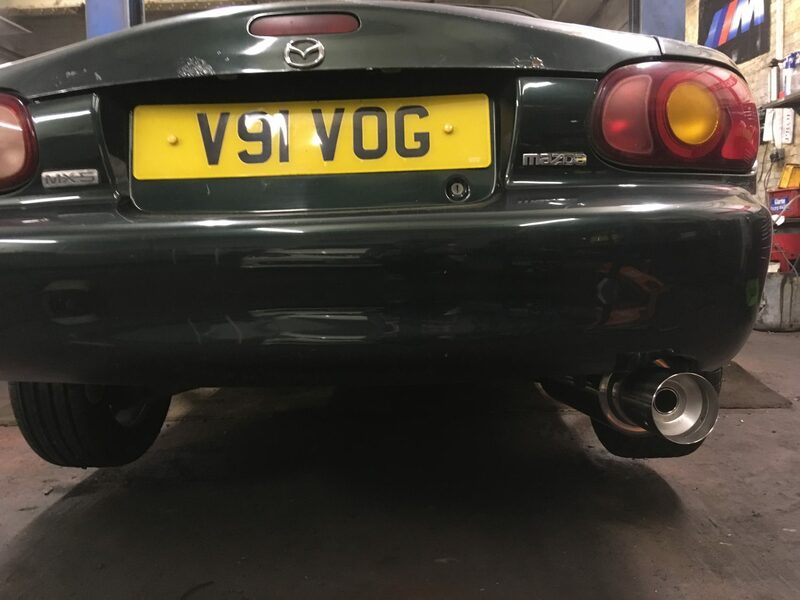 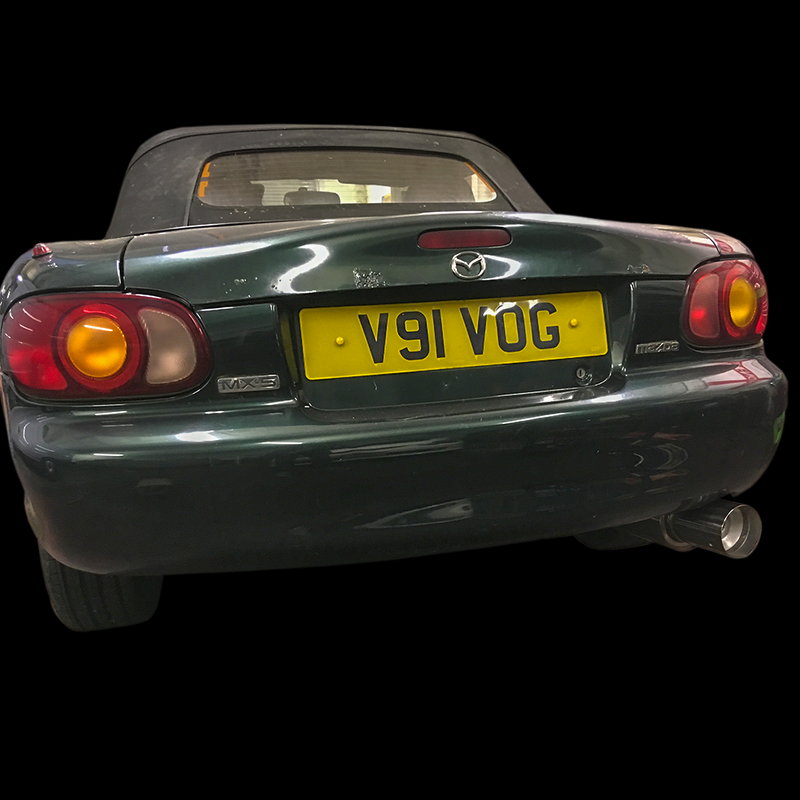 Fitting this exhaust on this car should not fail a UK MOT or require a remap but we would always recommend having the part fitted by a professional and taking their advice.